In June of 2017, Cleveland State will complete the 50th anniversary celebration of the college. Two months later, Cleveland State will begin its 51st year of fall classes by offering the largest group of new and enhanced programs in recent history! 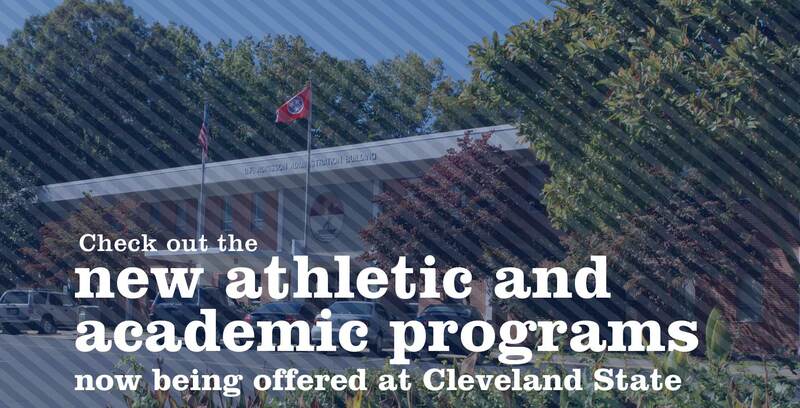 Three new athletic programs, three new academic programs, and three new enhanced academic programs all for this fall!